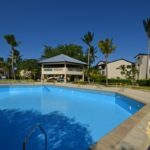 For those seeking to own a beach access condo at an affordable rate and within walking distance to everything in Sosua, this is it. 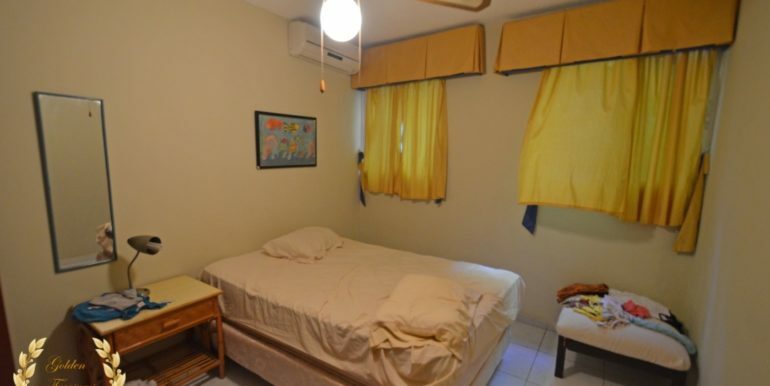 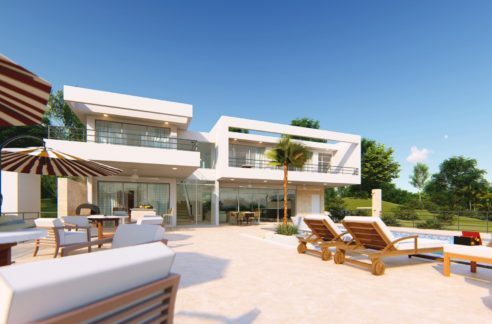 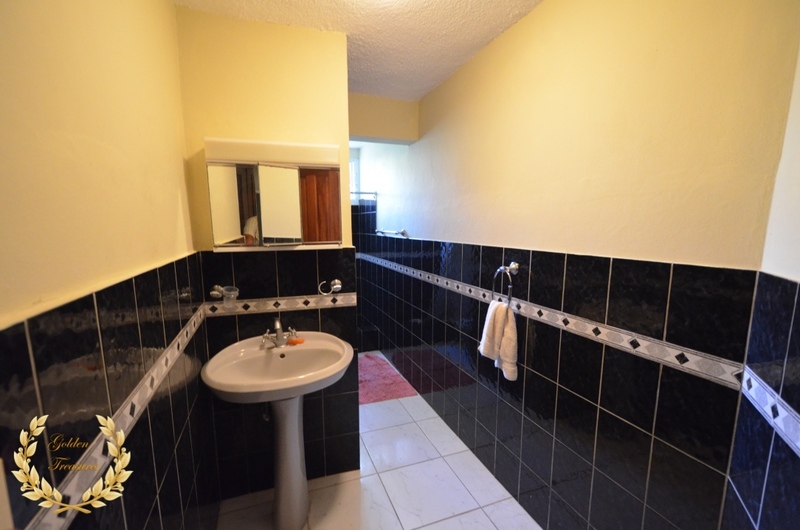 It features 2 bedrooms, 2 bathrooms, roomy living room, full kitchen, access to a very nice swimming pool with terrace, and 24hr security. 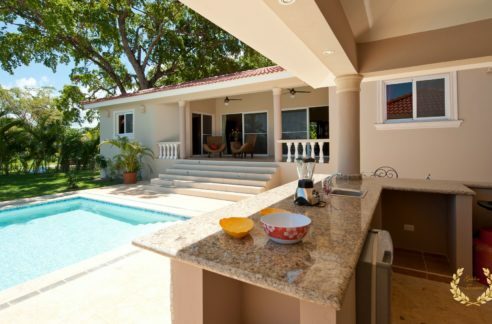 The top beaches of Sosua can be walked to, as well as most restaurants. 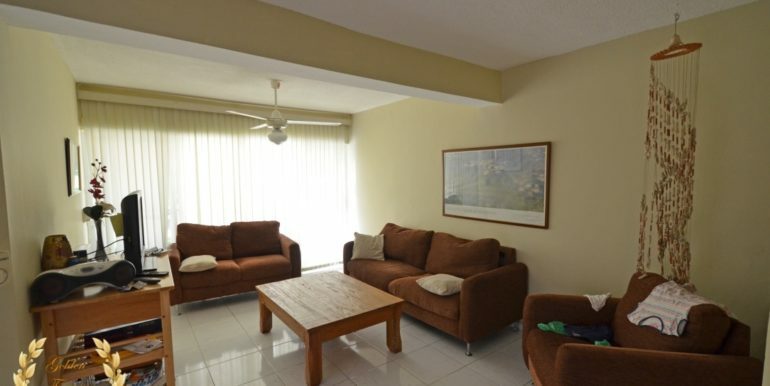 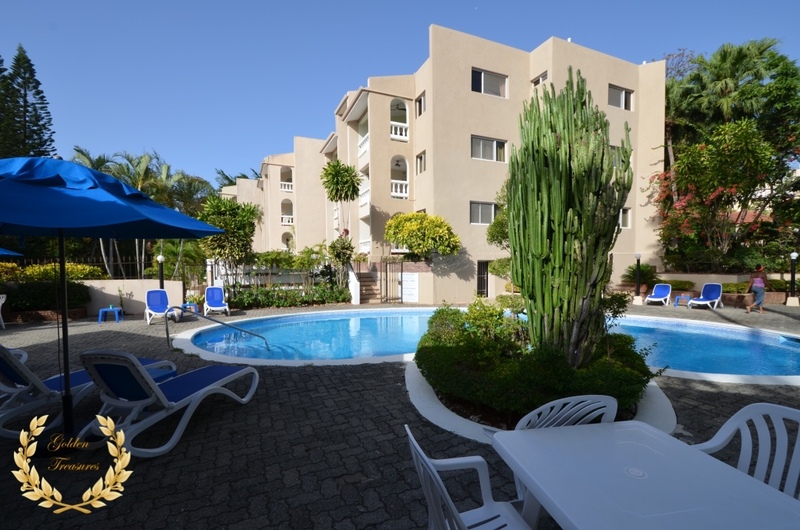 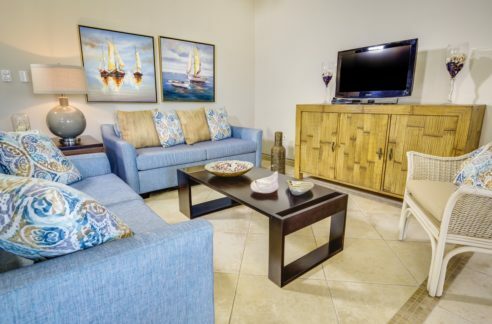 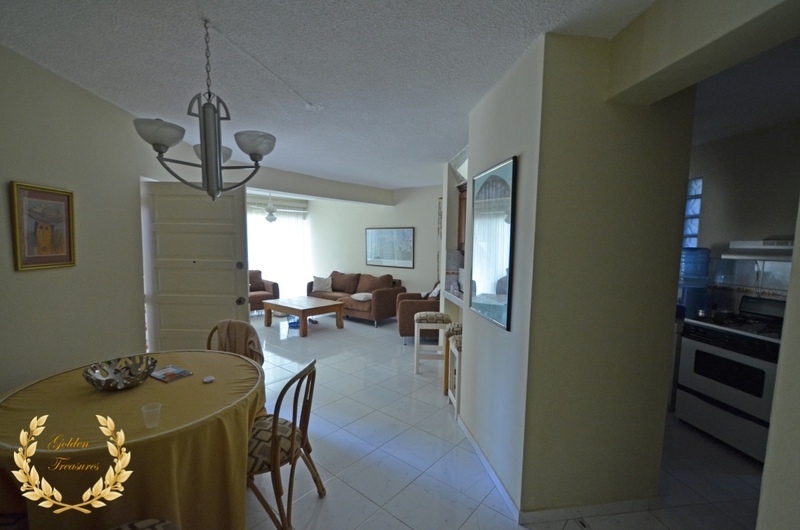 This condo is fully furnished, includes A/C and appliances. 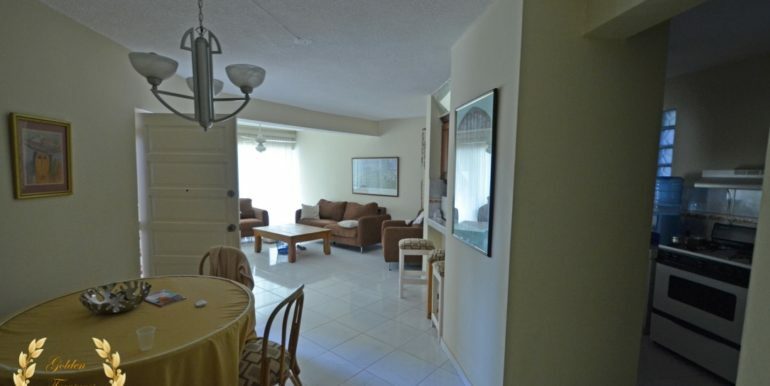 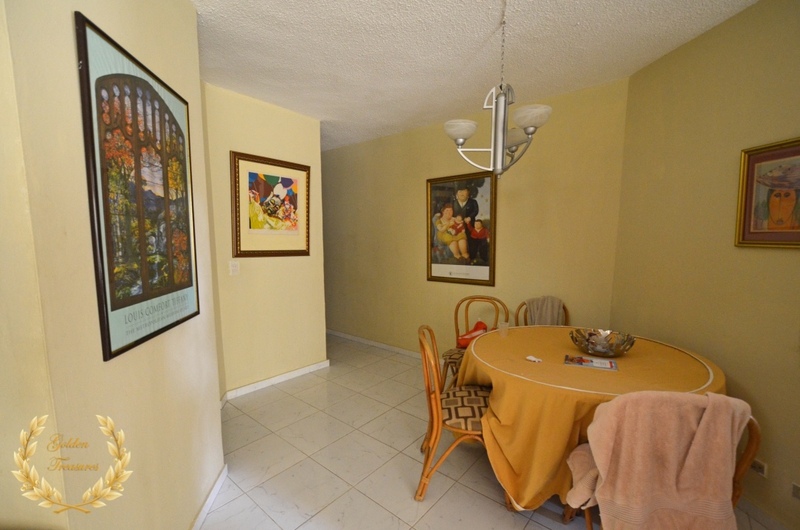 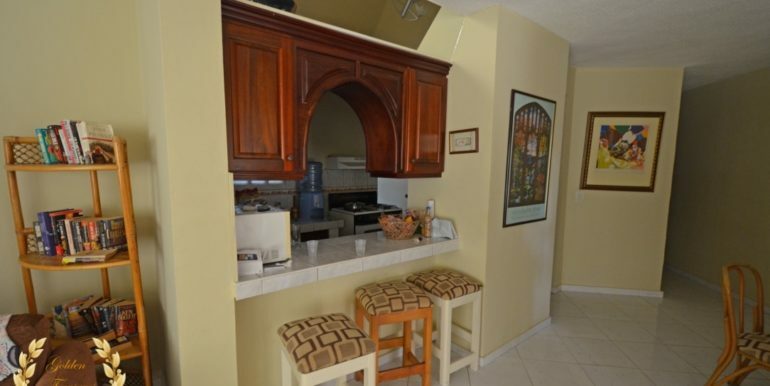 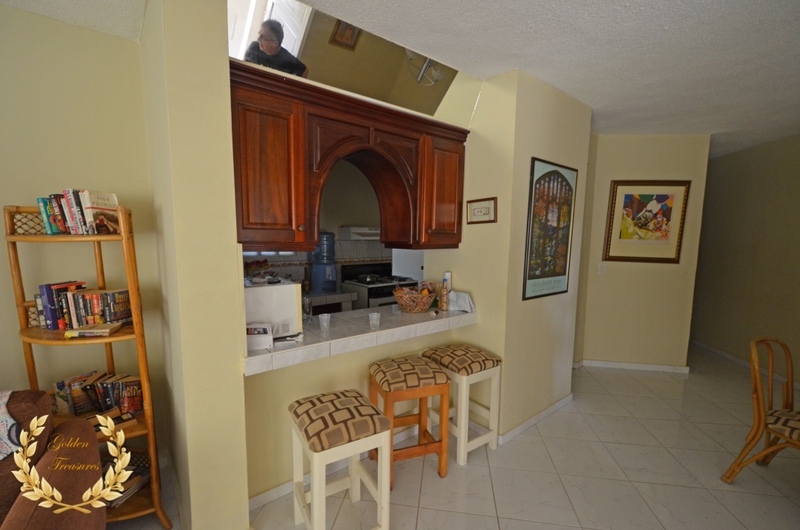 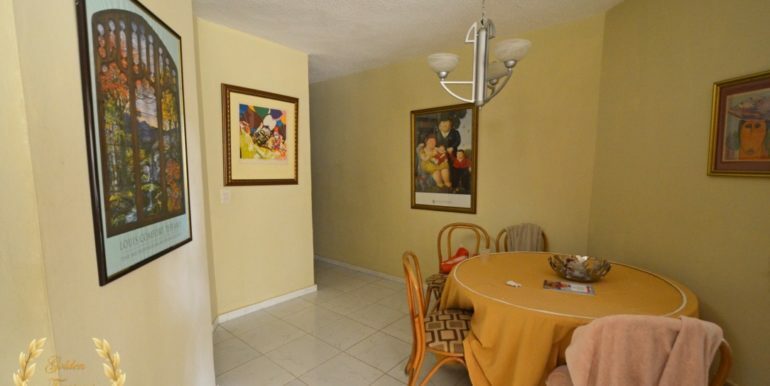 This low HOA fee condo also has rental potential among travelers when owner is not using it. 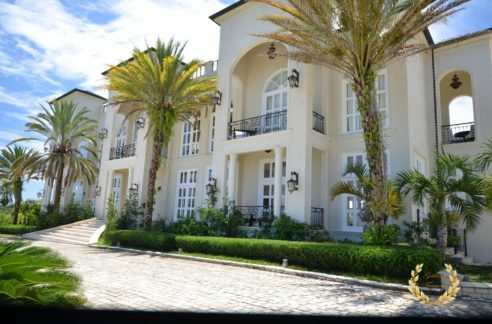 Onsite management can handle bills, cleaning and maintenance. 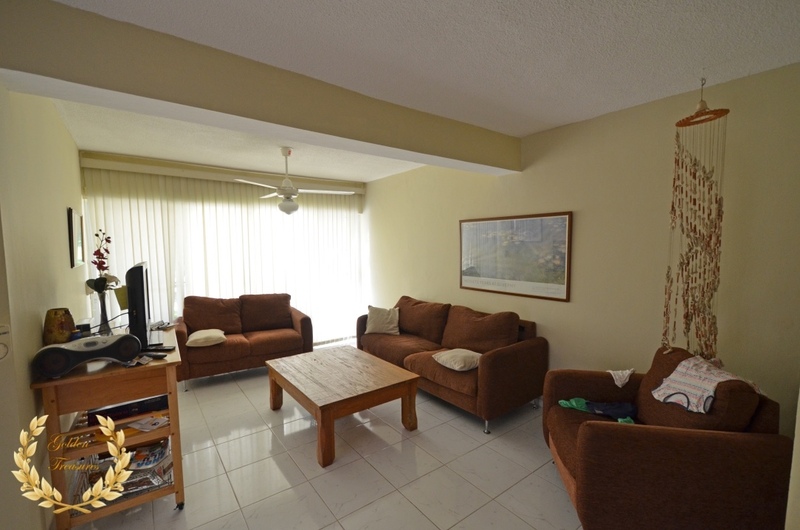 The total size of the condo is 127m²= 1367.017ft² and is fully titled. 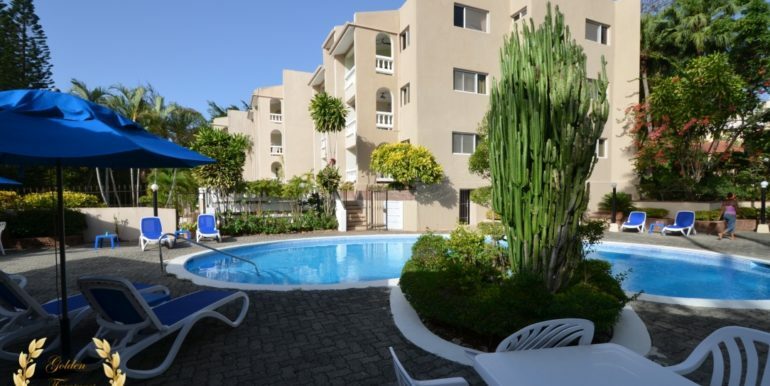 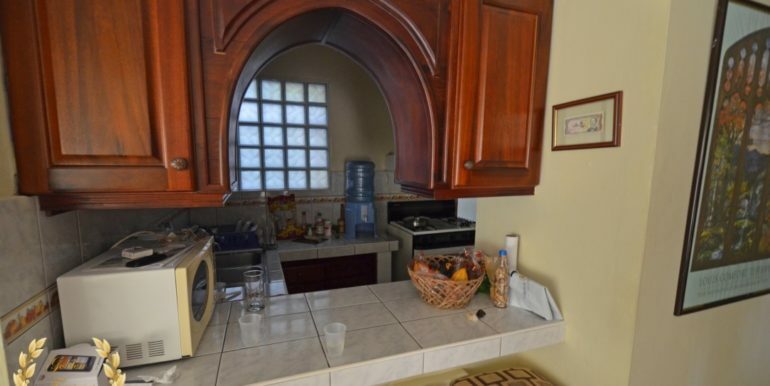 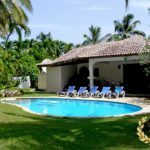 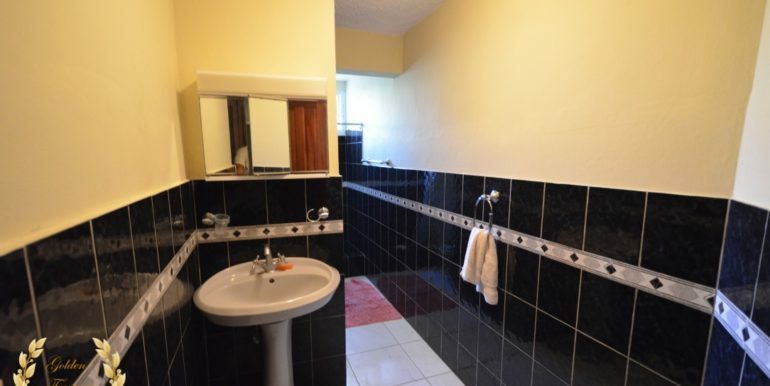 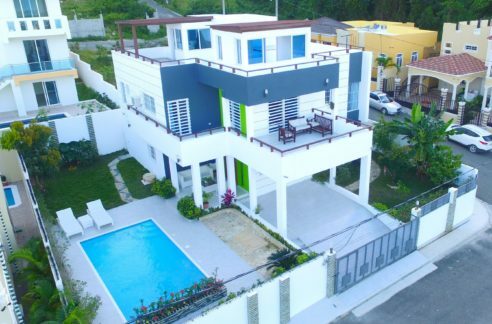 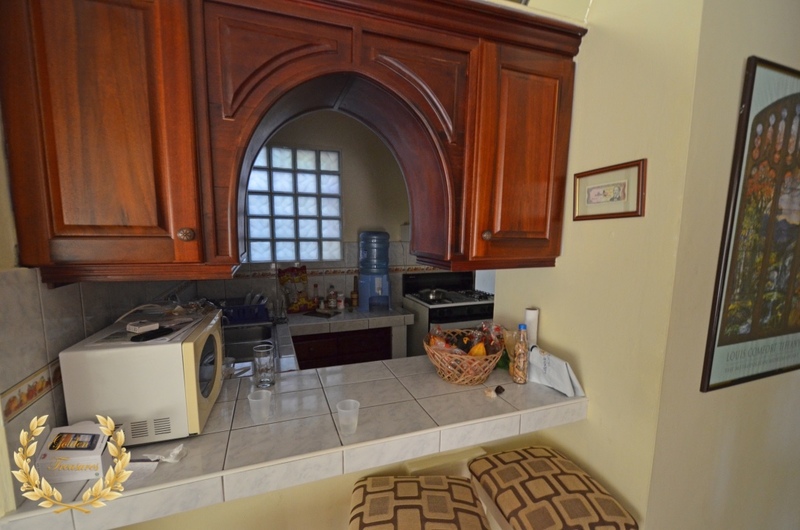 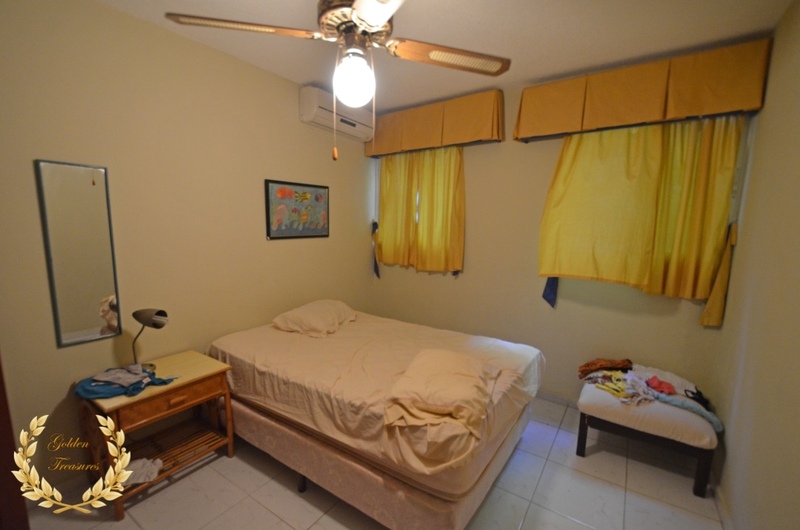 Contact Edward Rivas to arrange a visit, this 2 bedroom condo for sale in Sosua is a deal waiting for a new owner.